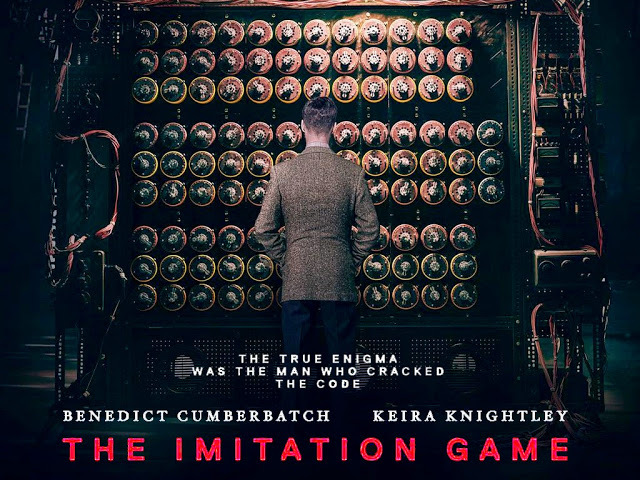 "The Imitation Game" (2014) is a blockbuster film that tries to portray the life of British mathematician Alan Turing. It has been nominated for a ton of awards, even winning some of them. The Norwegian director Morten Tyldum has been heavily critized for taking huge liberties with factual accuracy when it comes to relaying Turing's life story, and I thought I would gather some links to highlight what the film gets wrong - and also right. And personally I might not see it because I don't like this type of historical revisionism, much like what David Fincher did in "The Social Network". On 20 January 2015 the legendary Edgar Froese died from pulmonary embolism, 70 years young. He was the founder of German pioneering electronic music group Tangerine Dream, and was responsible for over 100 albums of records and soundtracks, either with TD or solo. His death came as a tragic surprise to a lot of fans, especially those of us who never got to see the magic of Tangerine Dream live. "It's very hard to find words in such an unbearably painful and sad time. Edgar Froese (Tangerine Dream) has died on tuesday. who was never afraid to give either encouraging or critical feedback wherever necessary, who's been incredibly inspirational on a philosophical level (far beyond just plain musical concerns) and had a profound impact on my thinking. I guess i've often struggled to recognize authority figures - however, it's never been like that with Edgar: even when we disagreed, i always respected his input and more than once had to acknowledge that he was right in hindsight. Essentially, in many ways Edgar had the qualities of the kind of father most of us would like to, but few are actually lucky enough to have. I'm eternally grateful for the advice and wisdom Edgar has shared - and i will treasure it for the rest of my life. Finally, the world of electronic music has lost one of its most unique talents - and an artist who constantly managed to challenge and re-invent himself. rather than one of the classics from the 70s or 80s i'm therefore posting a video for a recent work by Edgar below - one of my favourite pieces of the last ten years. The dream will never be the same."